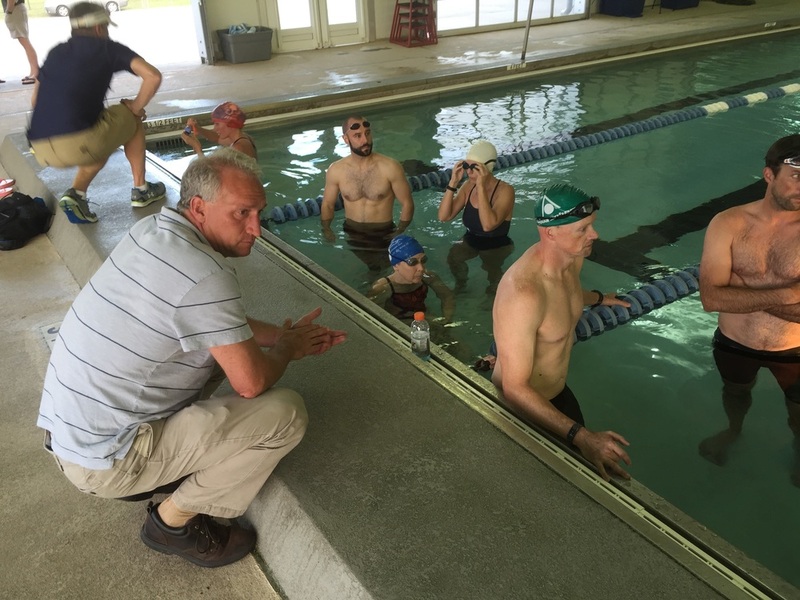 The Lowcountry Splash Swim Camp has helped hundreds of swimmers improve their technique and open water strategy. The camp includes instruction from elite swimmers, workouts designed for video technique analysis. Camp will be held at the MLK pool in Charleston on Wednesdays from 6:30-7:45 PM starting April 10. The Splash Bridge Swim Camp is intended for those that wish to improve their swimming technique, speed, and efficiency as it relates to open water swimming. It is a requirement that all swimmers in the camp must be able to complete a 500 yard swim. The camp is not a learn to swim camp. 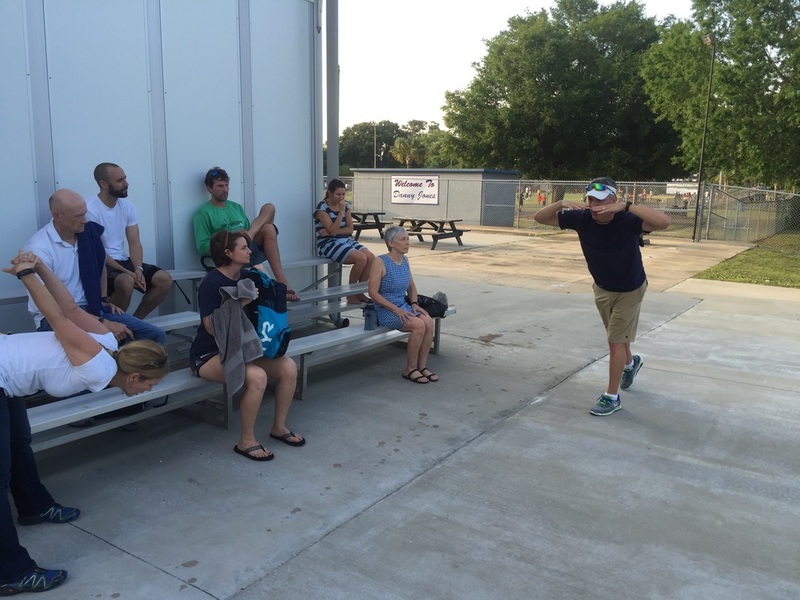 The Lowcountry Splash Bridge Swim Camp is intended for those that wish to improve their swimming technique, speed, and efficiency as it relates to open water swimming. It is a requirement that all swimmers in the camp must be able to complete a 500 yd. swim. The camp is not a learn to swim camp. Training sessions during camp time. Camp guided workouts geared to all levels of swimming fitness to be completed weekly. For more information email LowcountrySplash@gmail.com or call 843-884-7880.